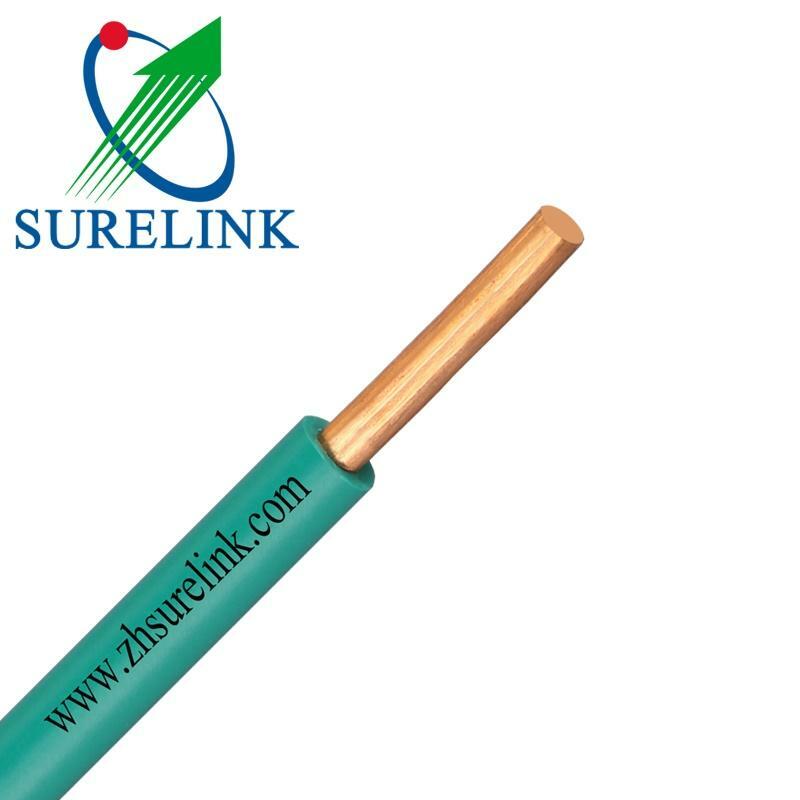 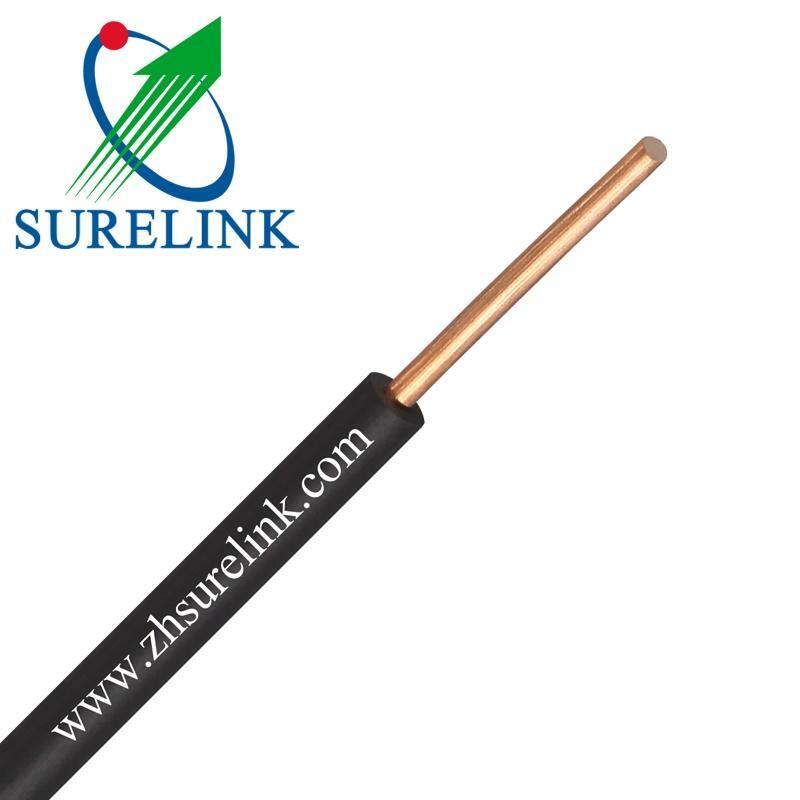 The cable has the advantage high mechanical strength,good ambient stress resistance,good electrical properties and anti-chemical corrosion. 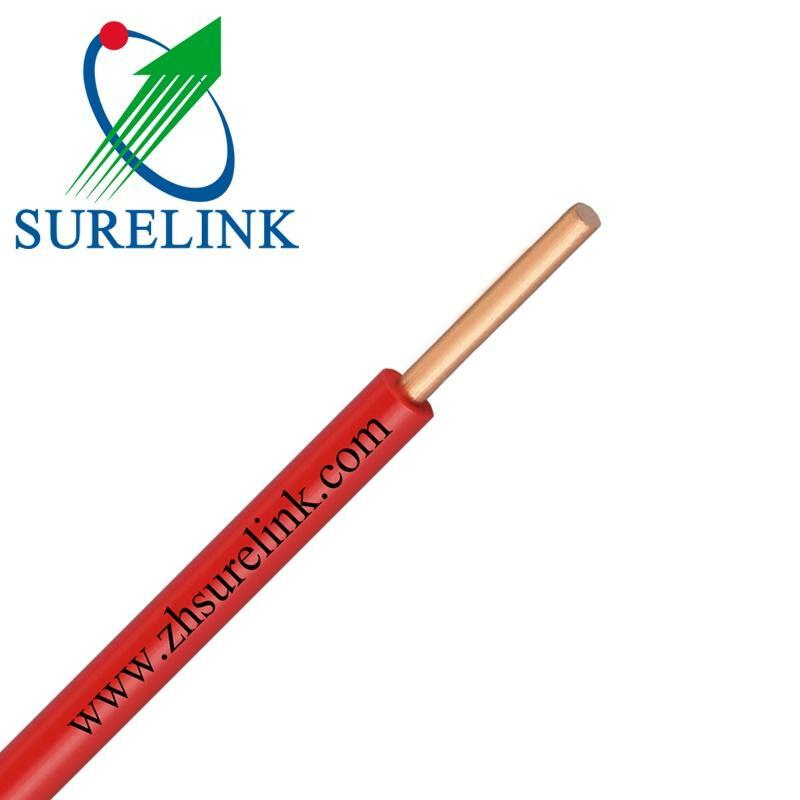 It applies to electrical power transmission and distribution lines with AC rated Voltage up to 450/750V. 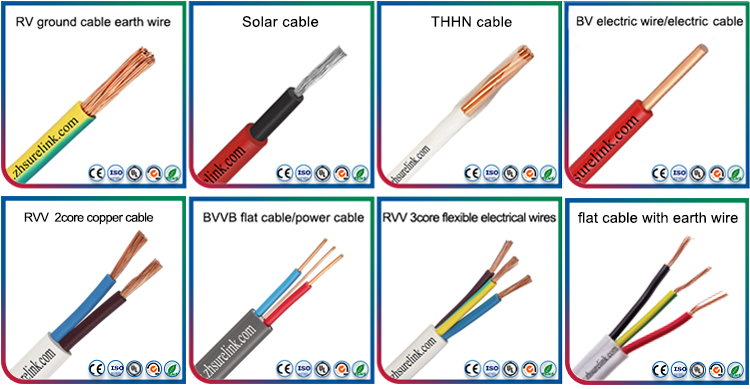 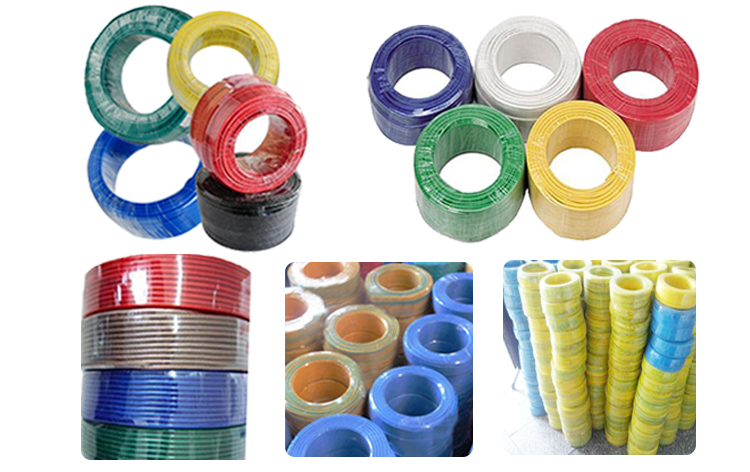 The cable is for general purpose, as building wire for power, lighting and control wire to electrical appliances, suitable for use in conduit and for fixed, protected installation.General purpose single core hard without sheathed cable conductor,is fit for AC voltage 450 / 750V and below power plant, household appliances, instruments and telecommunications equipment, cable and wires. 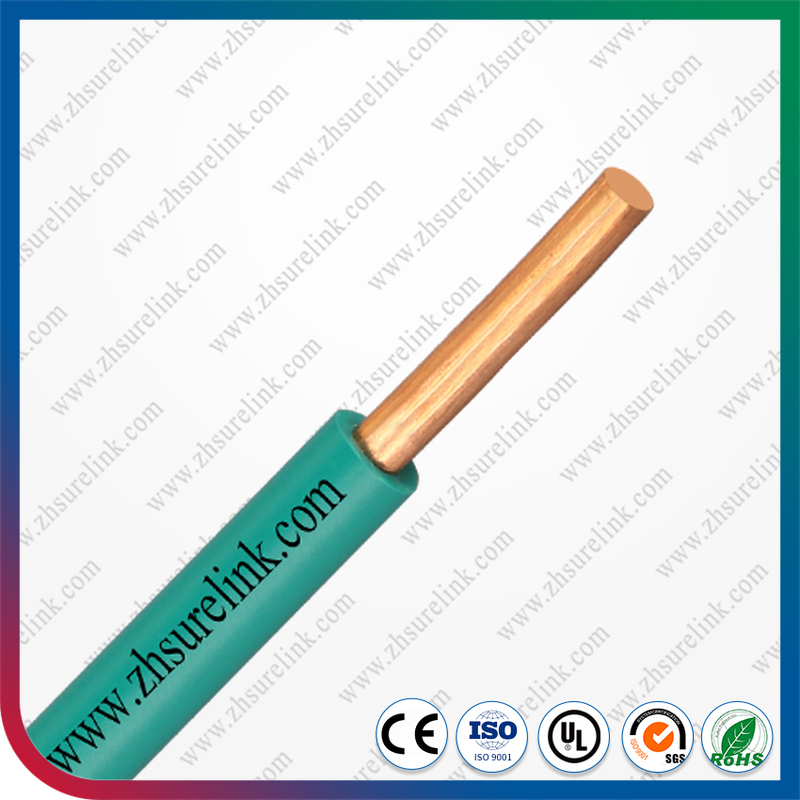 With anti-acid-base, oil resistance, moisture, mildew and other characteristics. 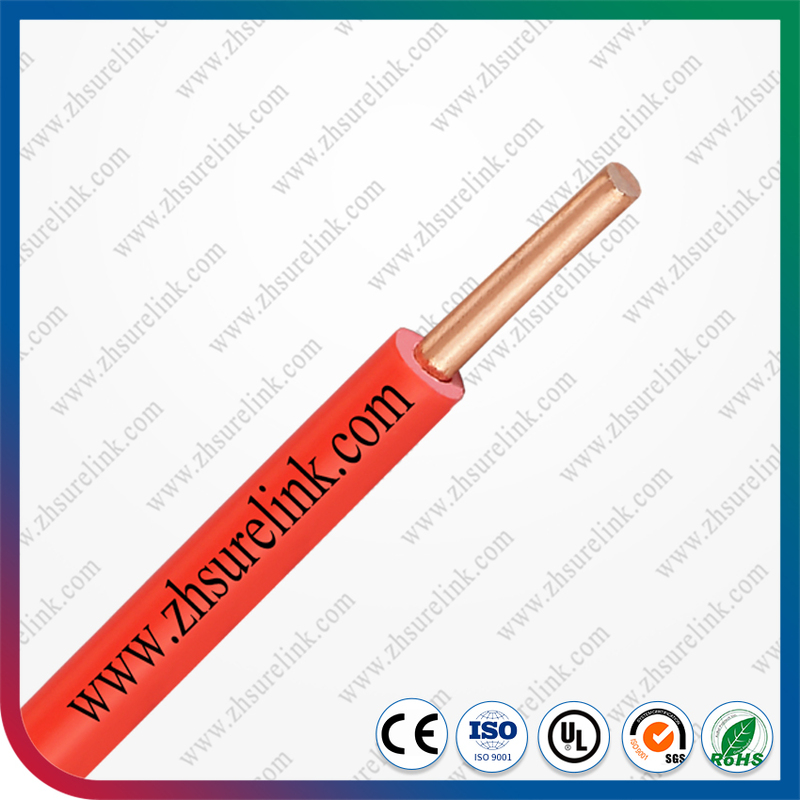 Conductor Class 1/2 plain annealed copper wires, solid or stranded. 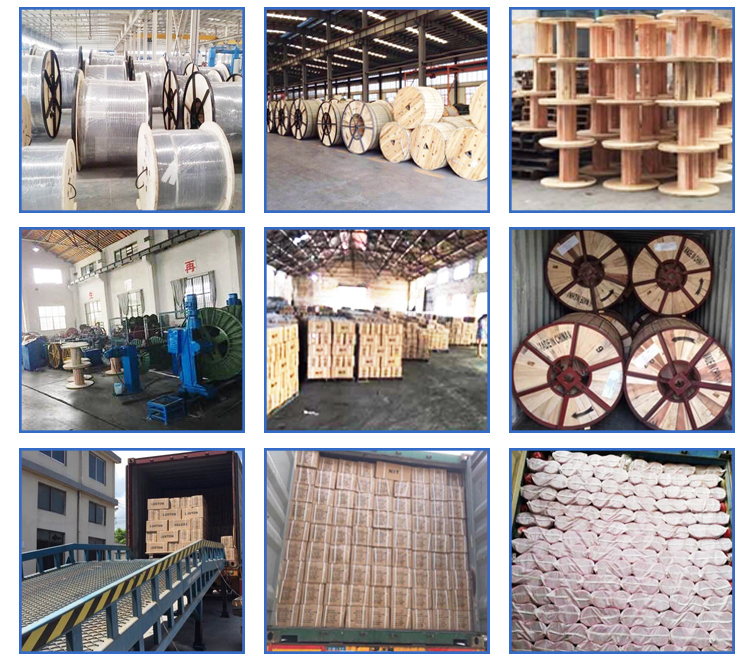 OEM and ODM order highly welcome !